The Muddy Awards are coming! Find out more about the hottest lifestyle awards in mid and southern England. Thought spring was feeling a bit quiet? That’s because the Muddy Awards 2019 haven’t started – but they’re on their way! 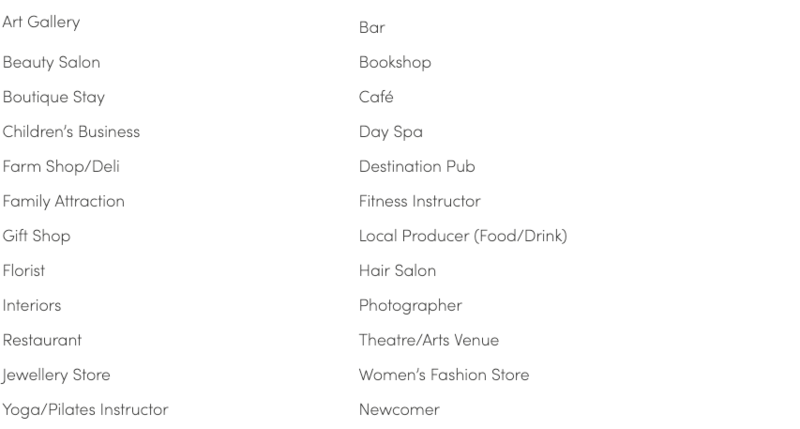 Between Weds 24 April and Weds 22 May make a date with destiny (or at least your keyboard) to nominate your favourite Sussex businesses in one of our 24 lifestyle categories. These are the hottest digital lifestyle awards in the UK that focus on businesses outside London and are entirely publicly voted. Last year, over 15,000 local independent businesses entered our awards in 20 counties and we received more than 600,000 votes from readers. 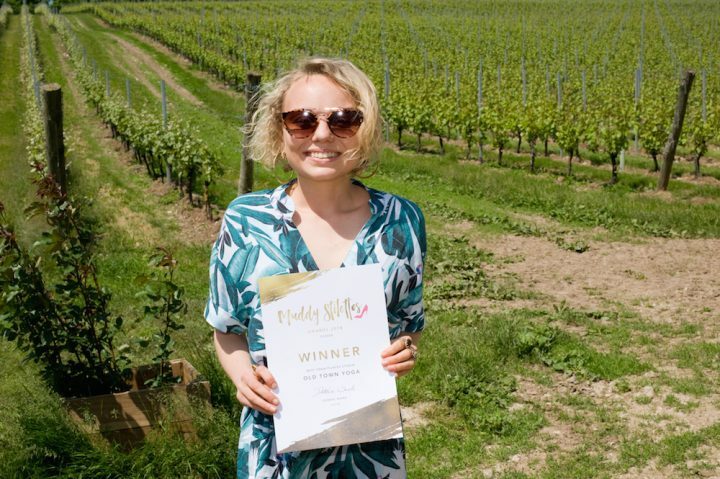 Now in their 4th year in Sussex, the Muddy Awards celebrate unique and stand-out businesses, offering a helping hand to local high streets by highlighting the outstanding places that our discerning readers most want to know about. We’re super-proud that the Muddy Stilettos Awards remain resolutely FREE for all businesses to enter – no costly awards dinners to pay for, no finalists fees – because we’re passionate about supporting and promoting the brilliant businesses that add so much to our local lives. All winners receive free certificates and window rosettes, and an invitation to our winners’ reception drinks. This year we also have a £1000 cash prize for one lucky businesses drawn out of the hat from all the winners across the counties. We know how much winning a Muddy Award can really help boost small local businesses that often slip through the cracks of other competitions, so please get behind our lovely indies, and spread the word far and wide! The first round of nominations open on Weds 24 April. Voting in the finals is from Wed 15 May.